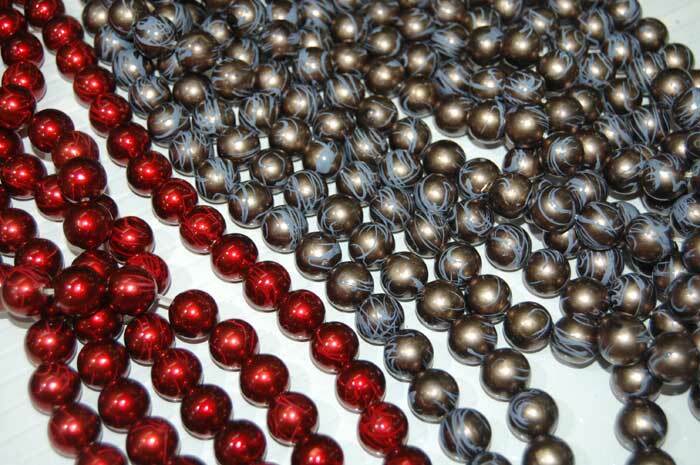 JUMAN Beads and Pearls offers a huge selection of the worlds finest Plastic Beads, Beads, Pearls, Plastic pearls, Acrylic beads, Acrylic pearls, Velvet beads, Velvet pearls, Fashion beads, Fashion pearls, Fancy Beads, Fancy Pearls, Plastic Faceted beads, Acrylic Faceted beads, Imitation jewelery accessories, Metalized beads, Metalized pearls, Plastic moti, Zari Beads, Kundan Beads, Kundan Stones, Meena Beads, Acrylic Kundan, Antique Beads, Polysteen Kundan, Indian Beads, Bead wholesale, Bulk beads, Bead Stocks, Fashion and Garments Accessories. 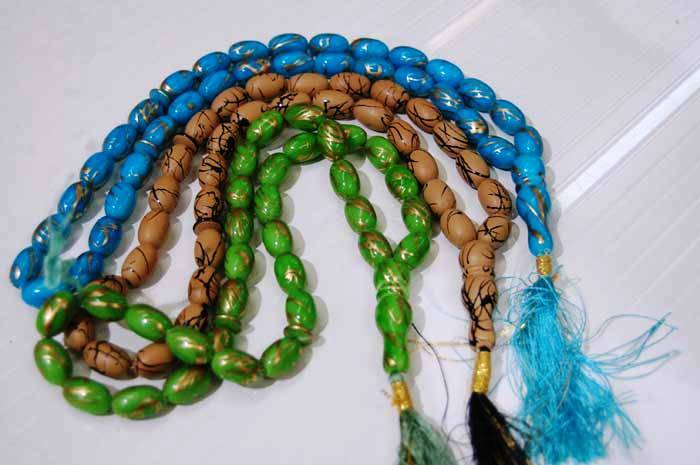 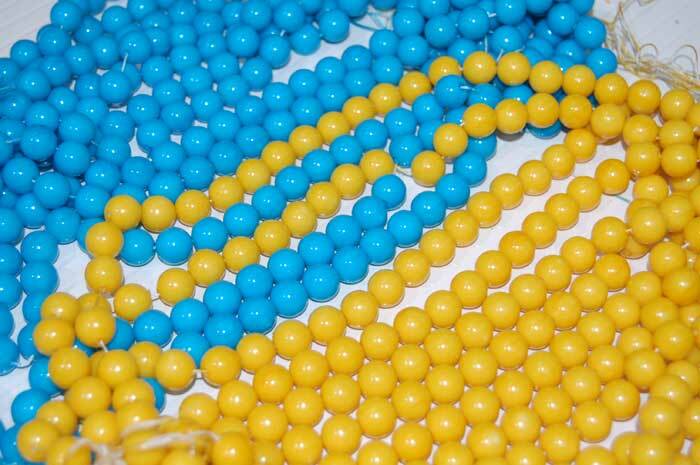 The company is actively involved into the business of manufacturing, supplying and exporting of all types of beads. 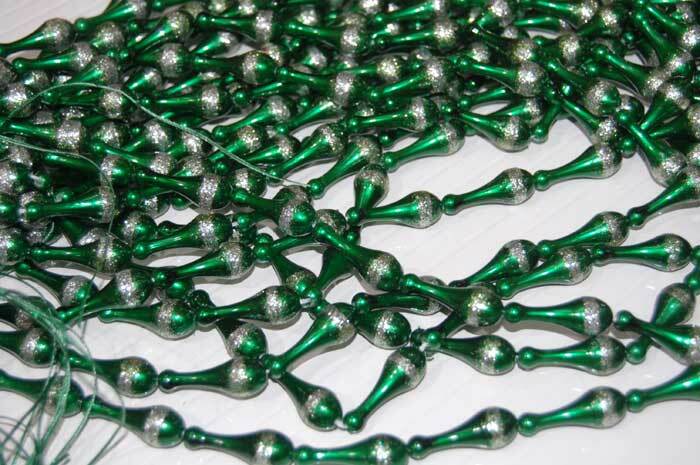 In addition to this, the company has set a strong foothold all round the globe by rendering quality products and prompt services. 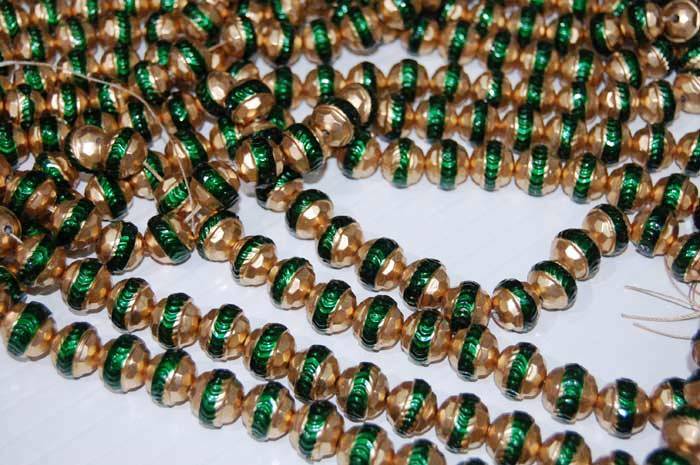 The company has also introduced new trends that are widely accepted for by various clients engaged in jewelry, accessories, garments etc. 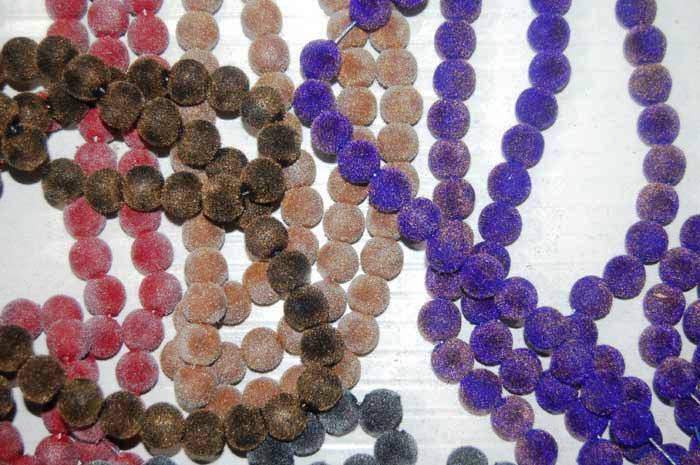 Besides manufacturing JUMAN Beads and Pearls is a Plastic Beads, Acrylic Beads wholesalers, Suppliers and Exporters in Mumbai, Maharashtra, INDIA.